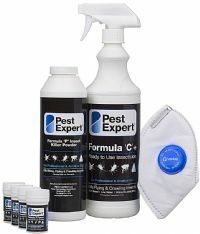 Cluster Fly Treatment Packs include fumigators, spray and powder for complete cluster fly control! Our Cluster Fly Treatment Packs are the best solution to your cluster fly problem in terms of both efficiency and value for money . 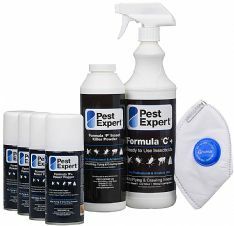 Each kit has been carefully designed by our pest control experts, applying their extensive experience of dealing with cluster fly infestations in homes and businesses to select the latest and most effective products from one of the industries market leaders, Pest Expert. Each bespoke bundle is designed to eradicate cluster flies and protect your home from re-infestation. 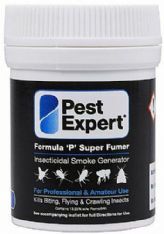 Each kit is a careful balance of the reactive power of fumigation to ‘clean the slate’ and the pre-emptive ongoing process of residual insecticides to maintain long-term killing power, keeping your property free from cluster flies. 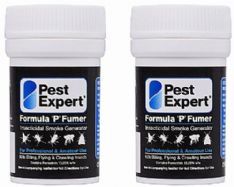 As well as the fumigating Pest Expert Formula ‘P’ Foggers and Cluster Fly Smoke Bombs designed for the rapid knockdown of cluster fly colonies, the packs also contain highly effective residual insecticides in the form of Pest Expert Formula ‘C’ Cluster Fly Spray and Pest Expert Formula ‘P’ Cluster Fly Powder for application to alighting surfaces including roof timbers, window frames and any potential points of entry to maintain long-lasting cluster fly control. 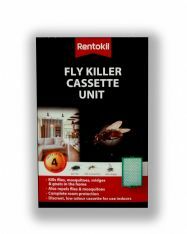 Alongside the scientifically-proven, tried-and-tested products, each pack also contains comprehensive instructions ensuring that you know how to carry out a simple and successful cluster fly treatment and get the very best out of your products. Each kit is also supplied with a Safety Mask and Gloves for added user protection.